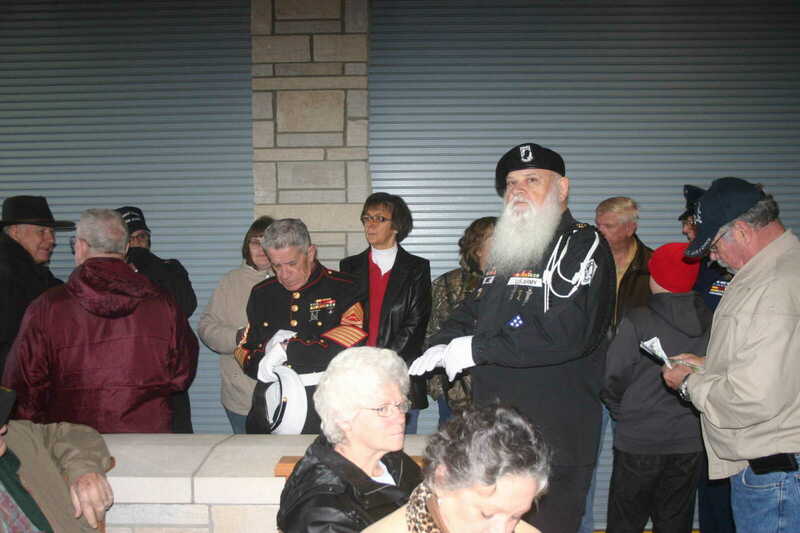 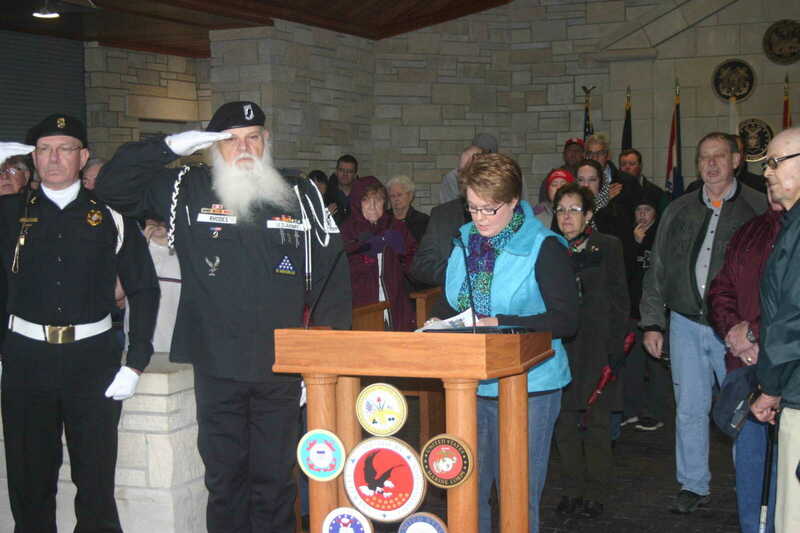 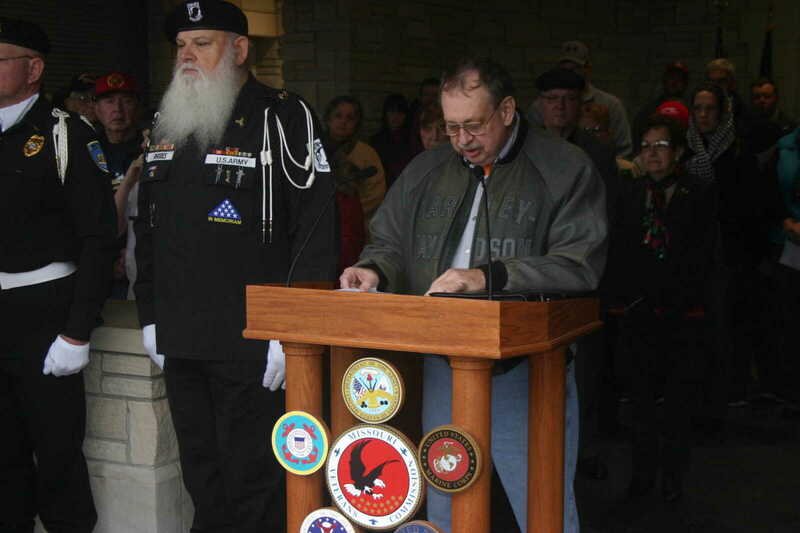 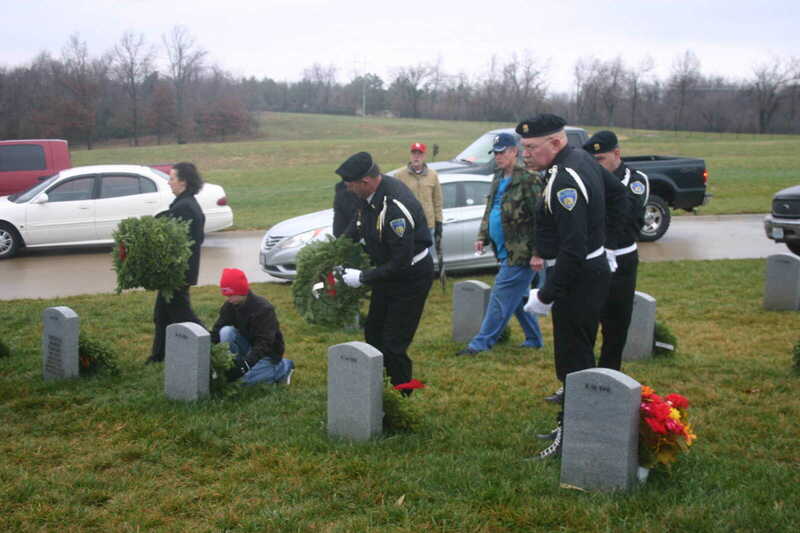 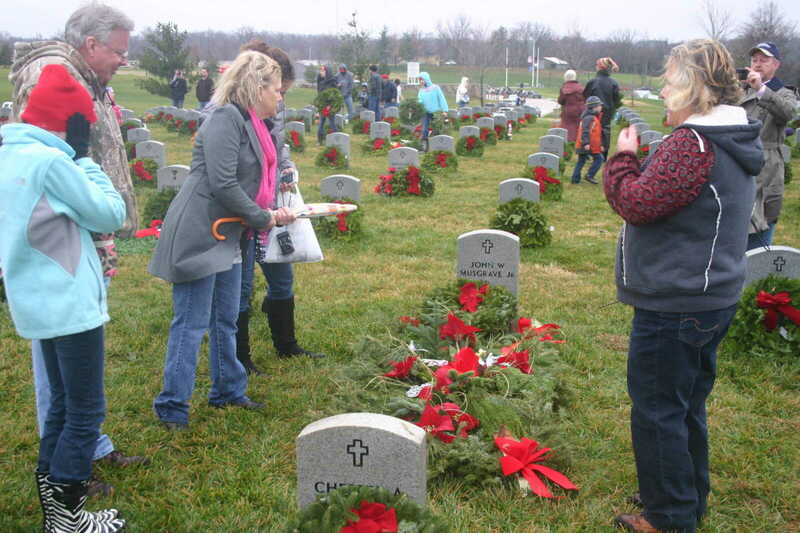 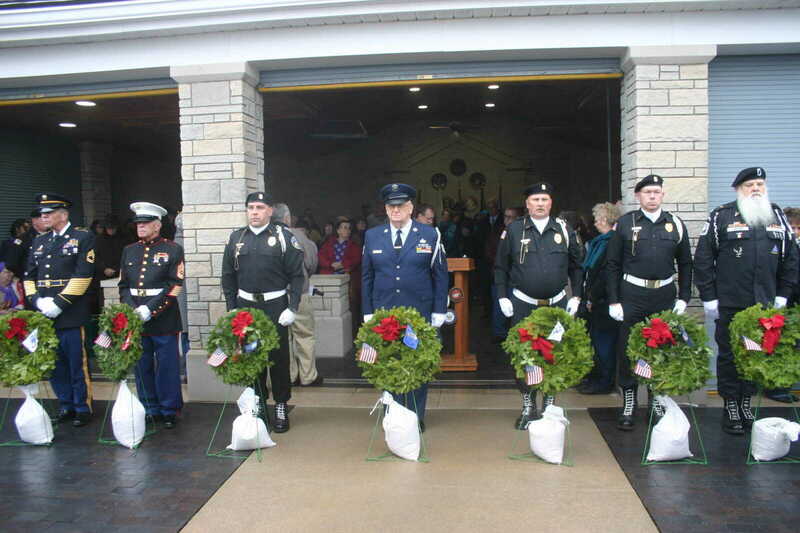 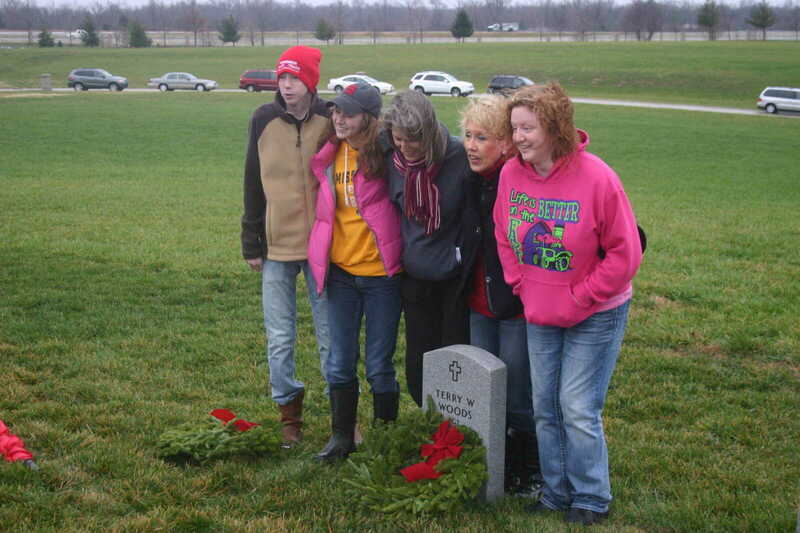 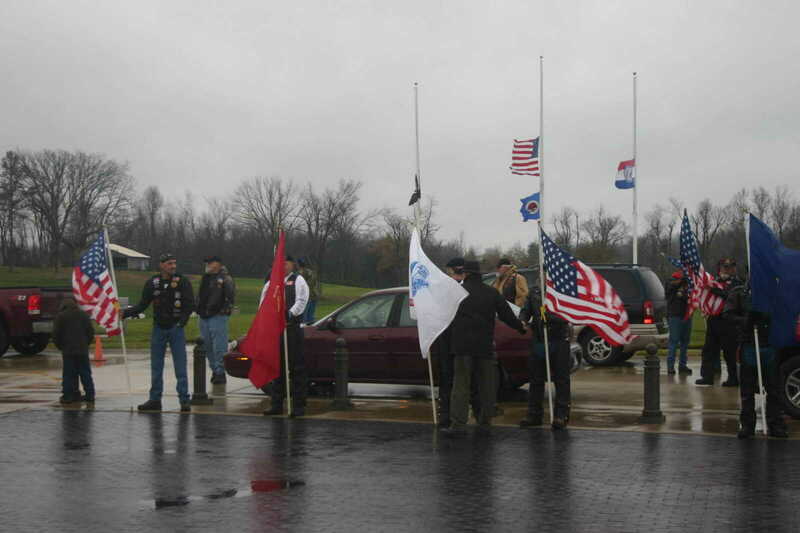 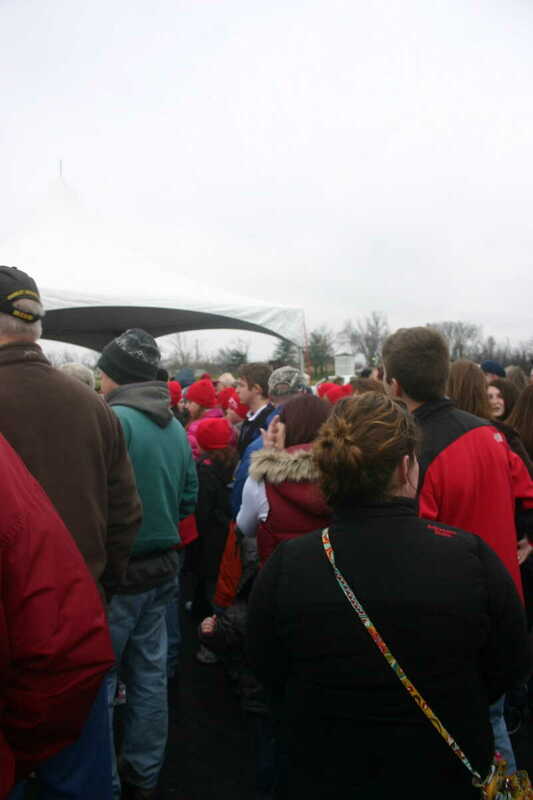 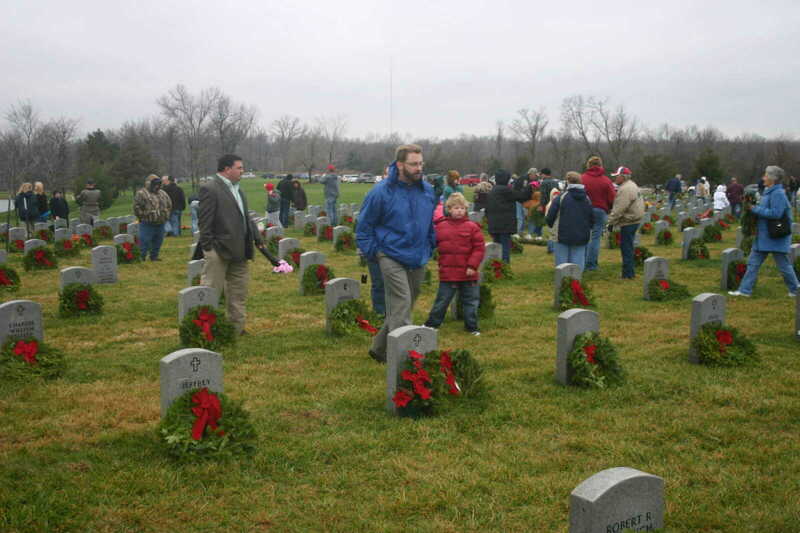 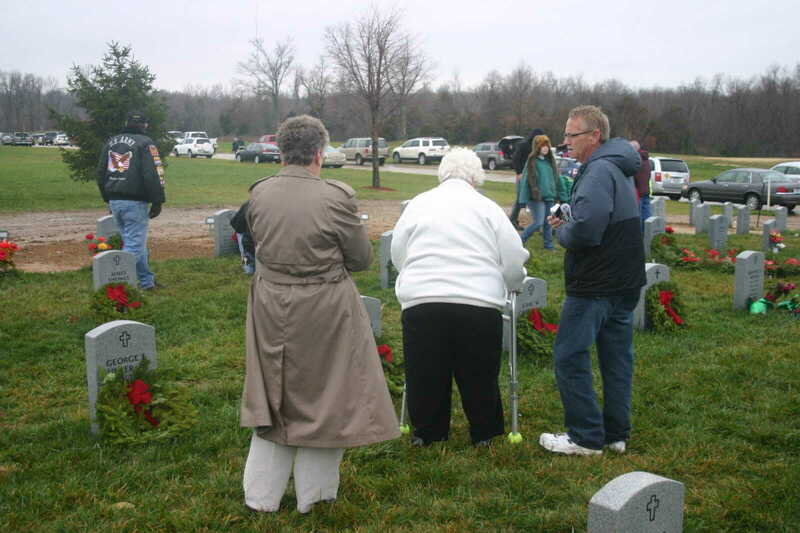 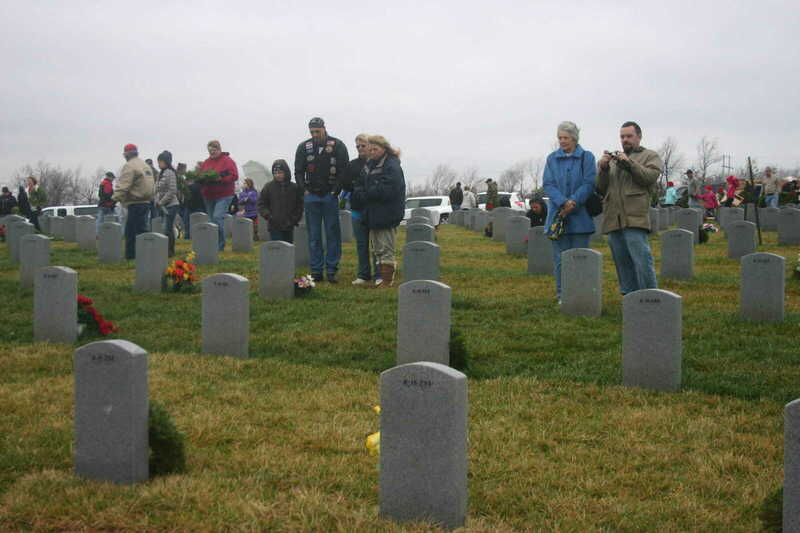 The fifth annual Wreaths Across America program was held Saturday at the Missouri State Veterans Cemetery in Bloomfield, Mo. 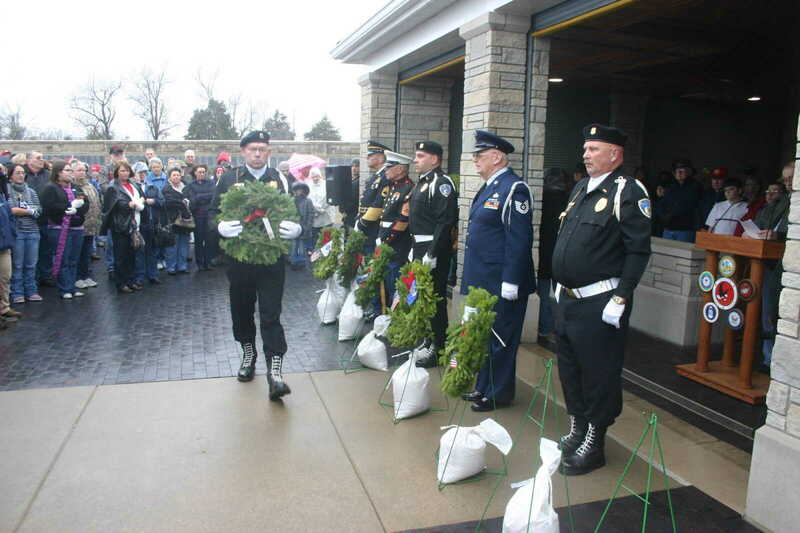 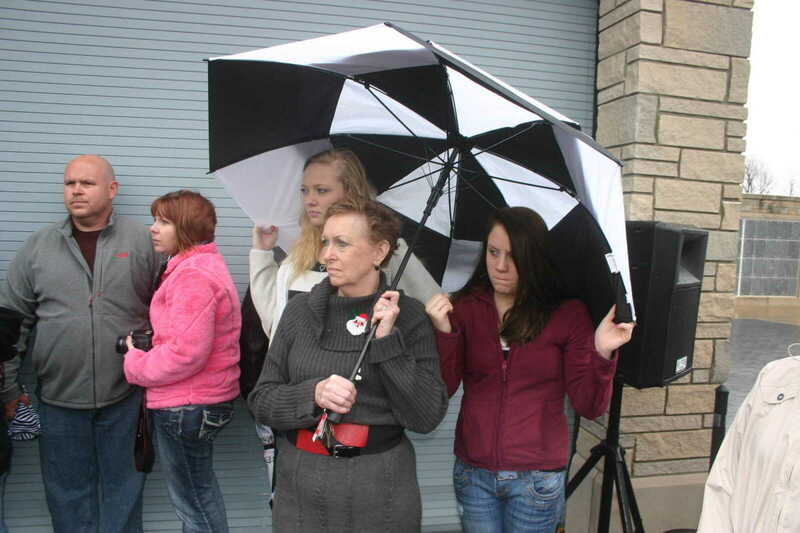 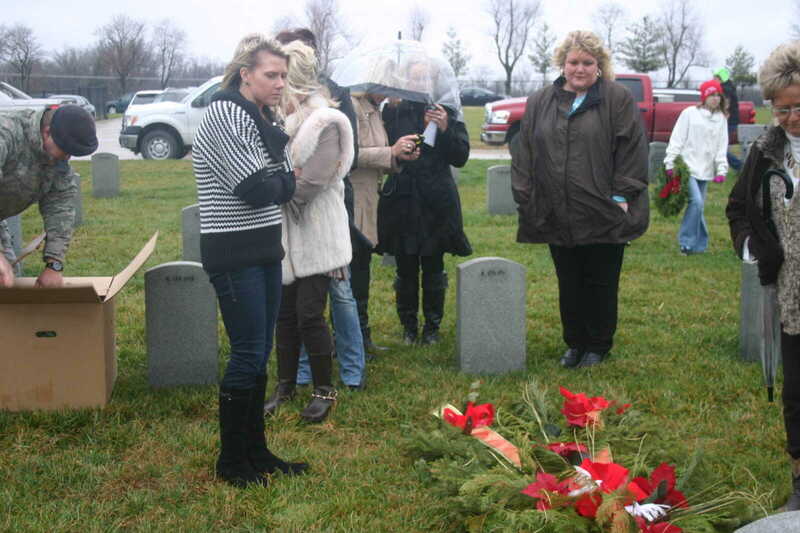 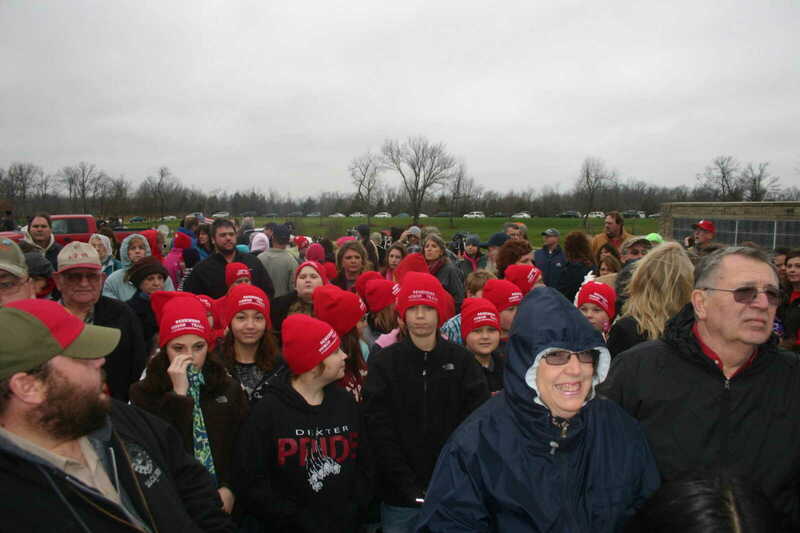 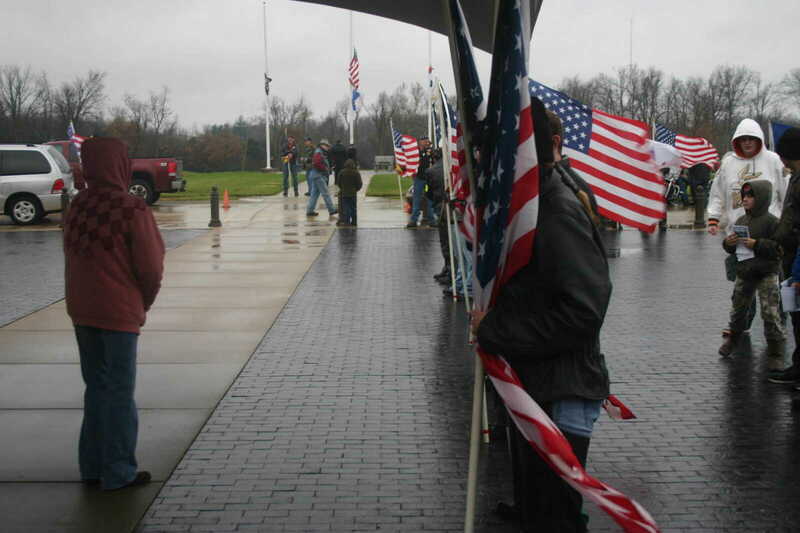 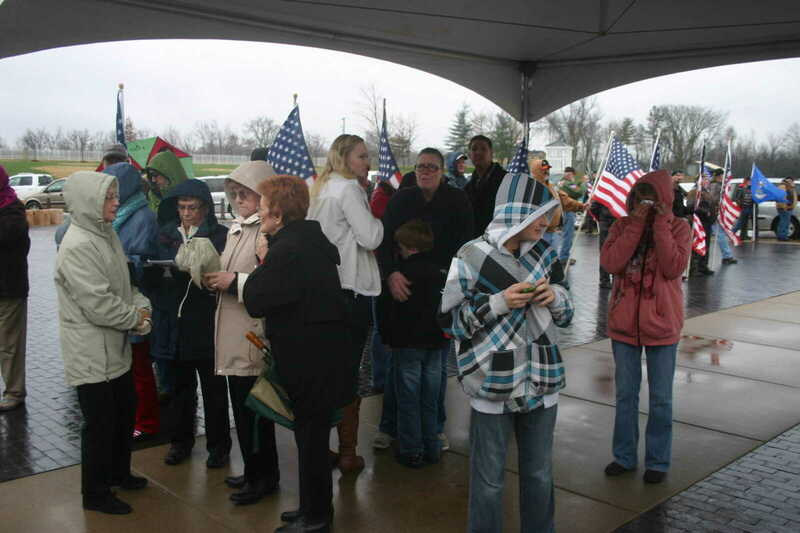 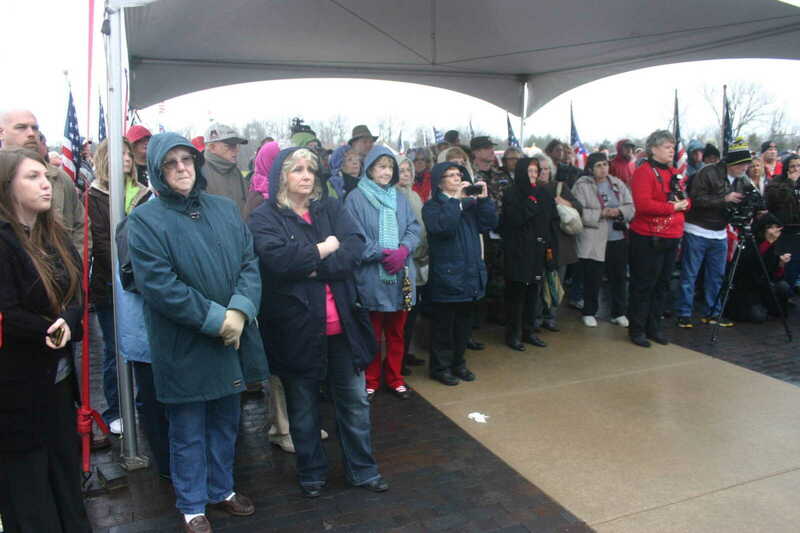 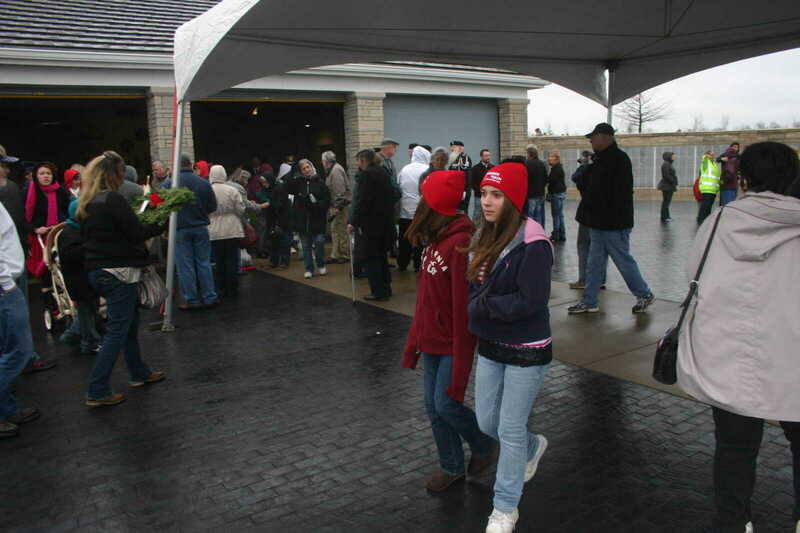 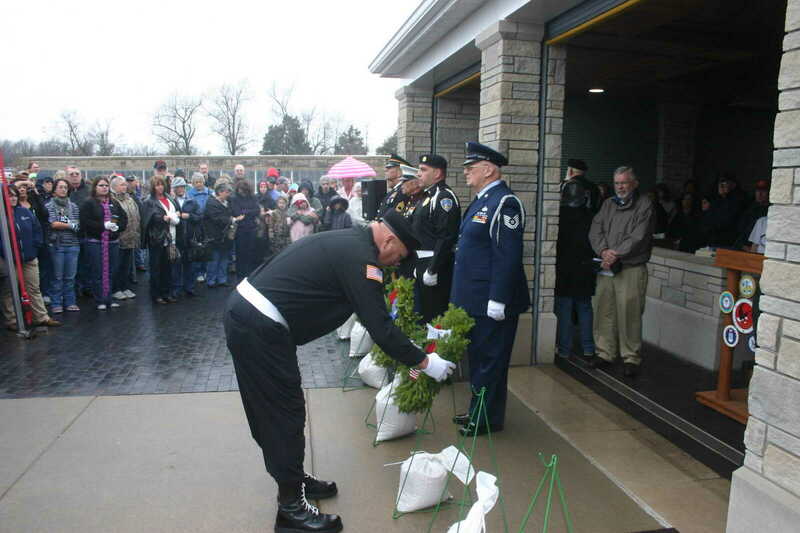 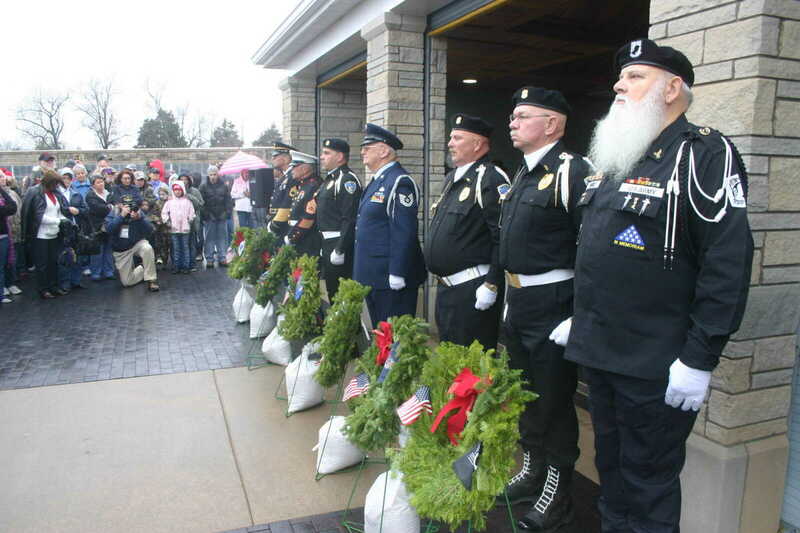 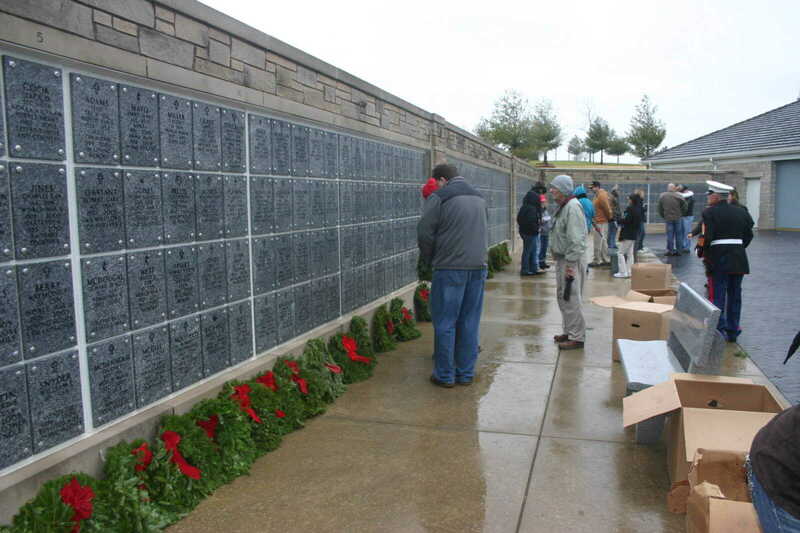 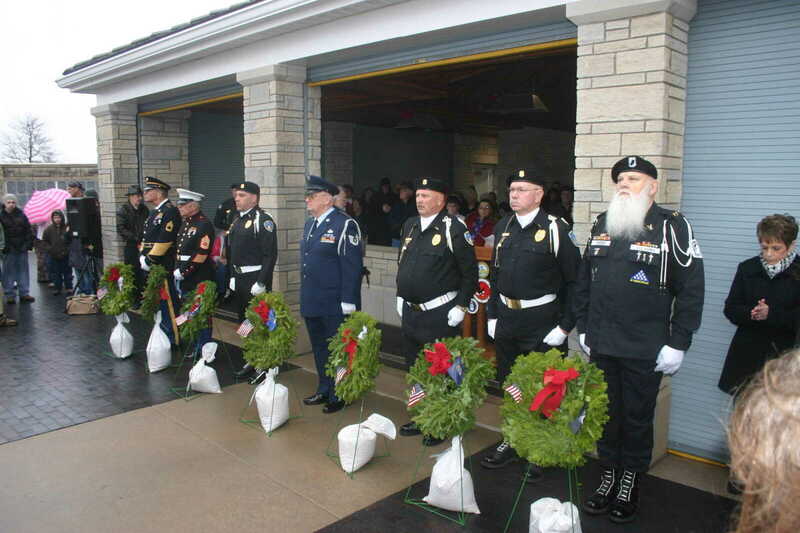 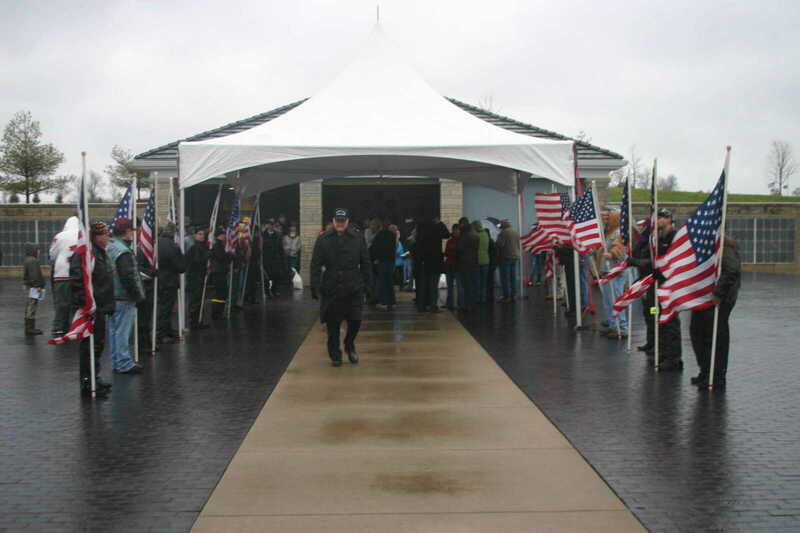 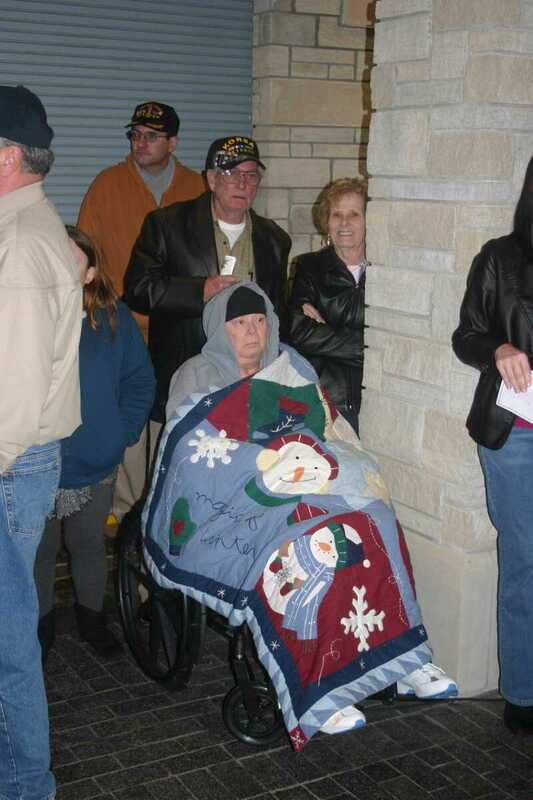 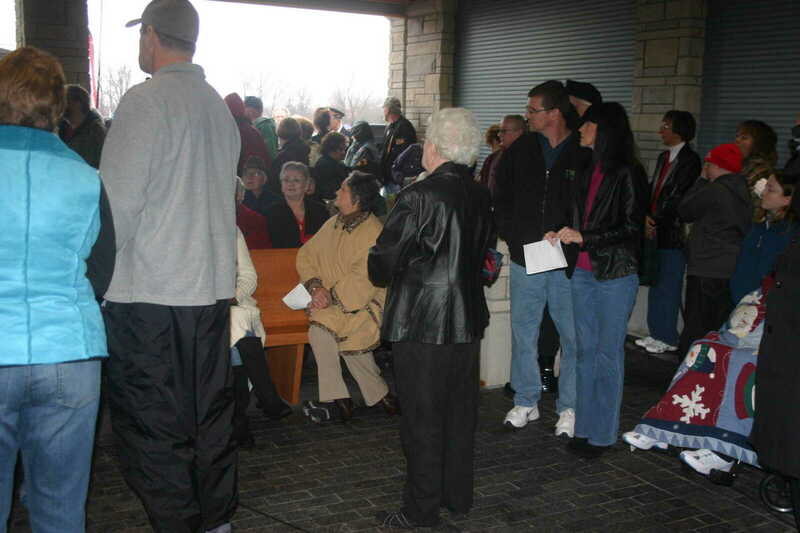 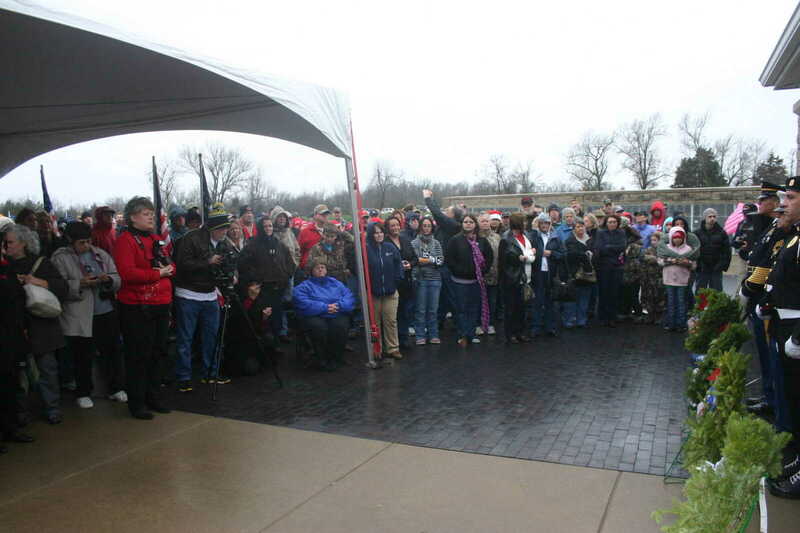 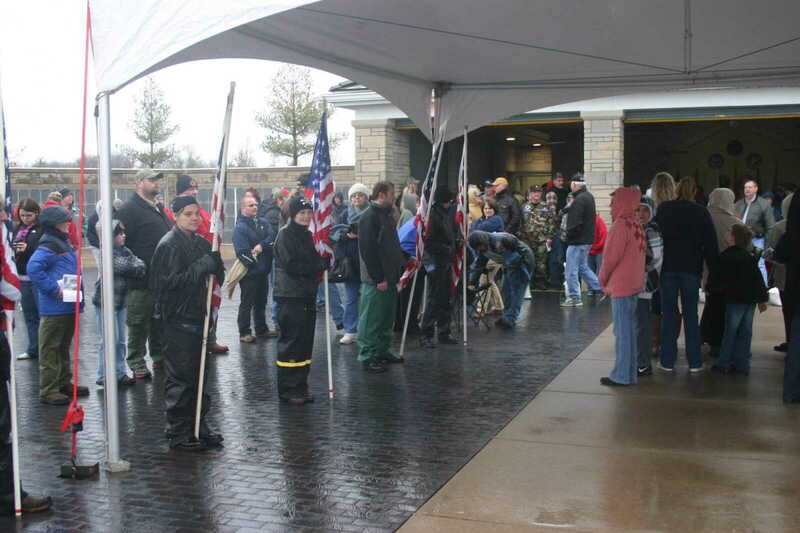 Over 300 friends and families of veterans buried at the cemetery braved the windy, rainy conditions to lay wreaths on more than 1,700 graves. 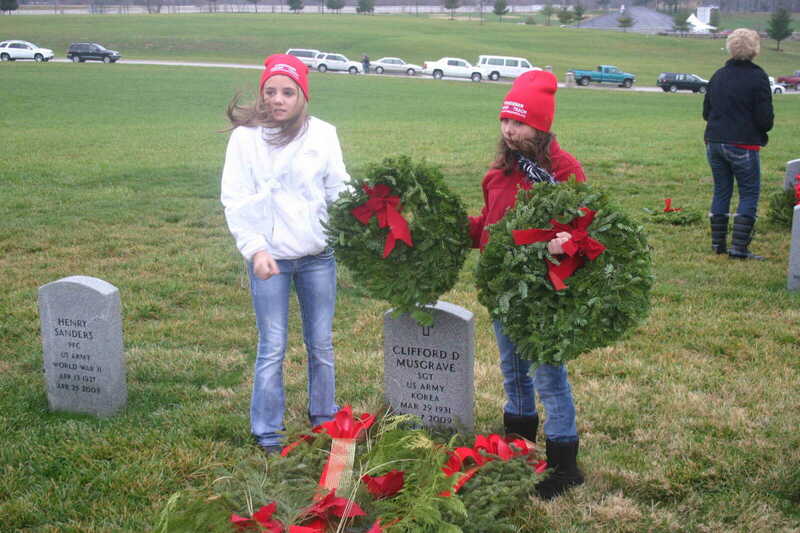 The program was started by Worchester Wreath Company in Maine. 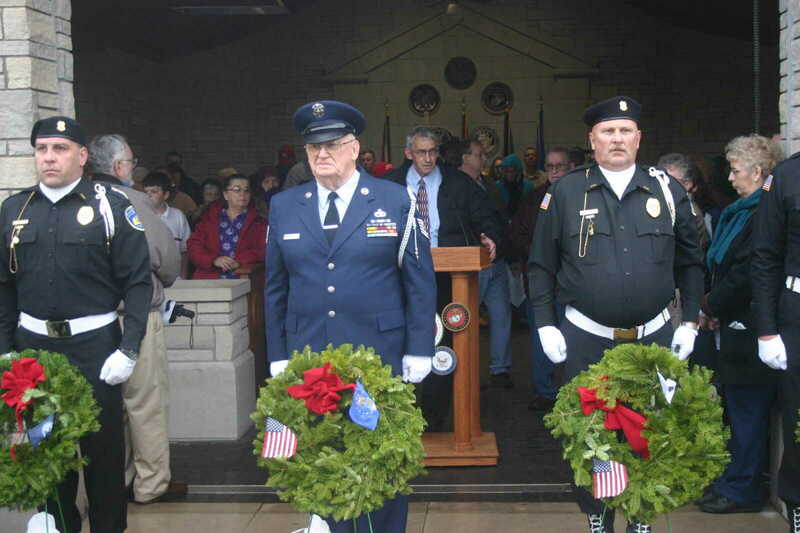 Simultaneous services were held across the country.